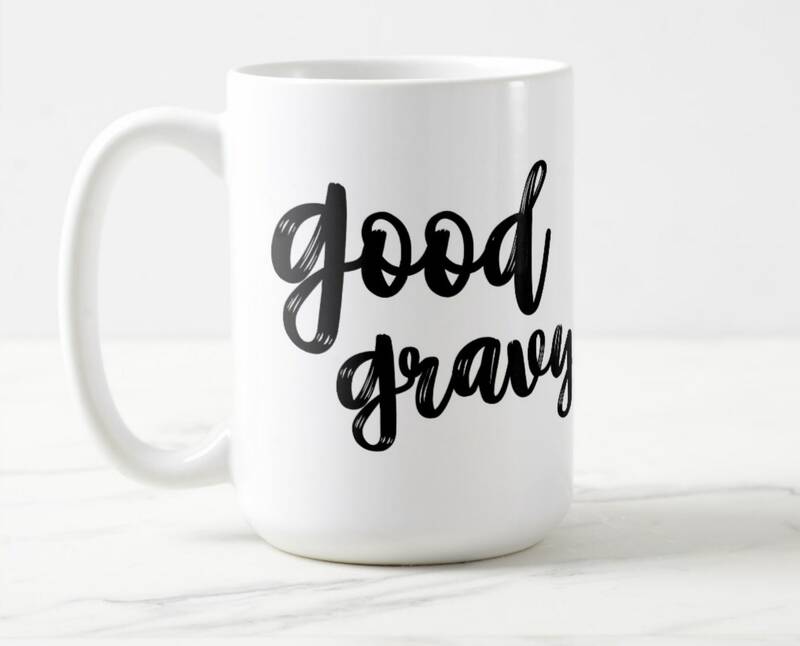 Sayings Bless your heart Good gravy! Goodness Gracious! Hold your horses! Honey hush! 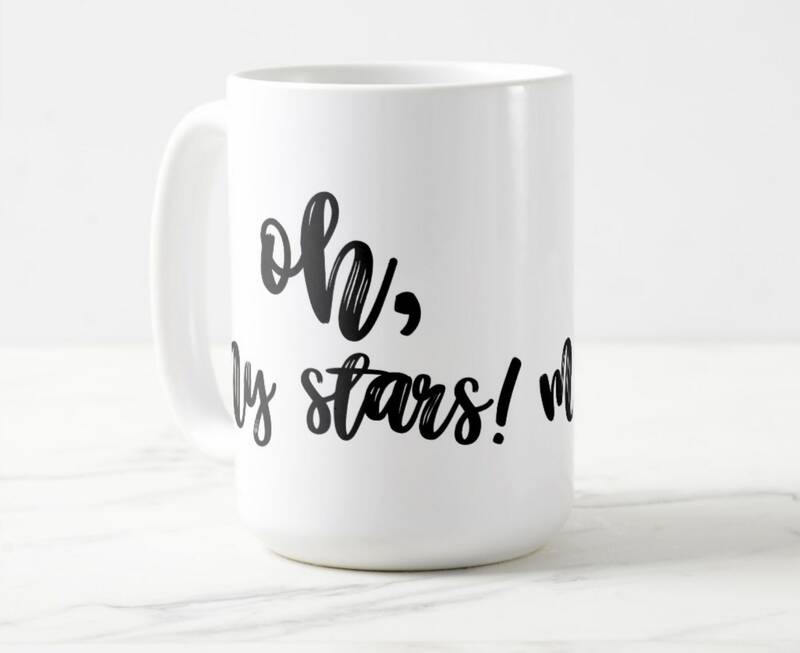 I'm fixin' to Oh my stars! Shut the door! 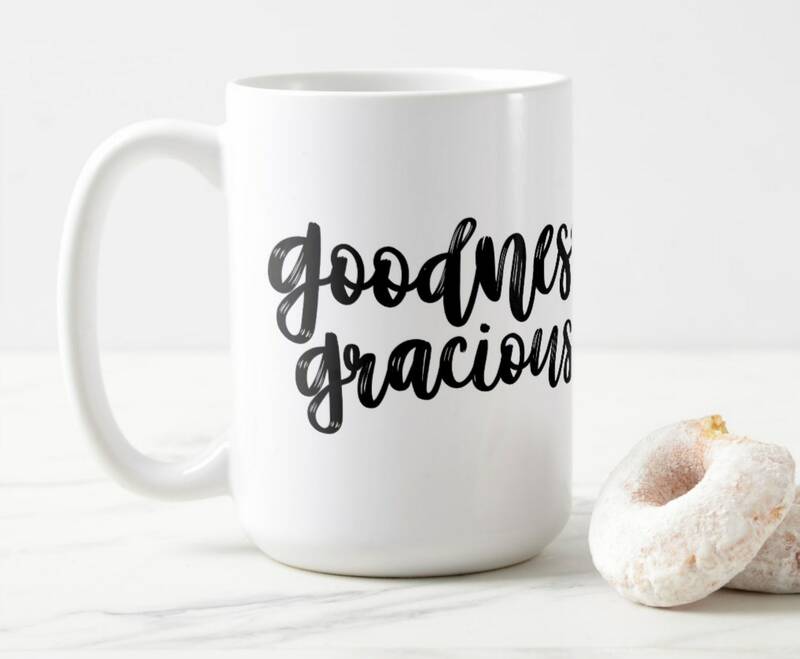 Show your southern sass with this adorable mug! 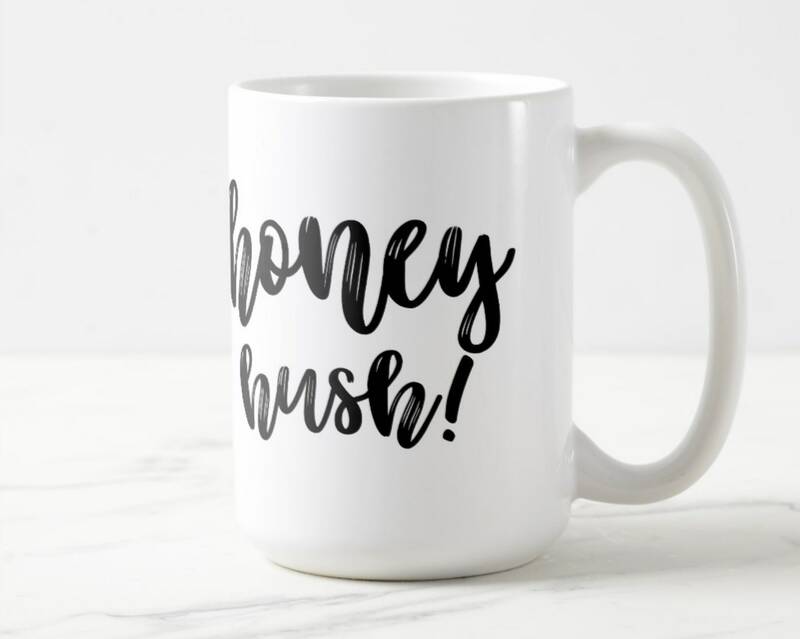 This 11-ounce mug will keep your hot drinks hot, all with the extra sass on the outside. The finished mug measures 3.8” high and is 3.2” diameter. 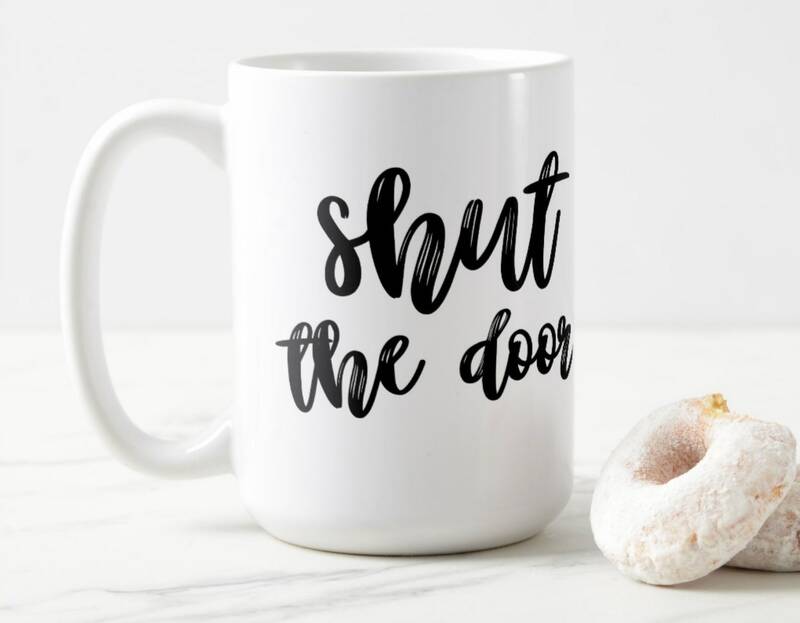 The southern sass saying will be printed on both sides of the mug.